Situated deeper in the ear canal than CIC aids (and therefore invisible to others). 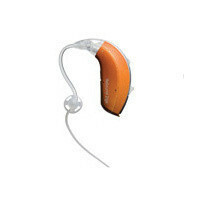 Suitable for those with one aidable ear but one ear unsuitable for a hearing aid. 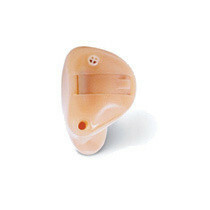 Consists of the hearing aid sitting behind the ear and a mould going in the ear. 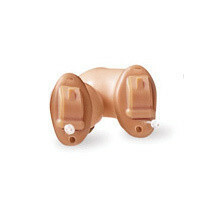 Custom made to the shape of the individuals ear. 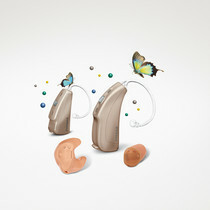 The hearing aid sits neatly in the ear. 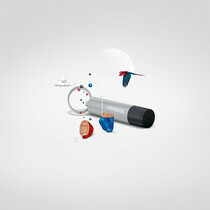 The main part sits in the canal, practically invisible in the curve of your ear. The most invisible of hearing aids. 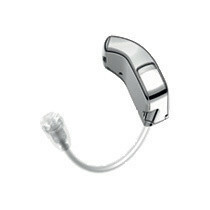 Sits deep in the ear canal leaving the hearing aid unnoticeable. 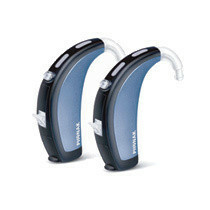 Designed for people who have high frequency hearing loss which sits behind the ear. 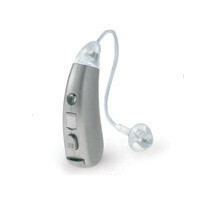 Similar to 'Open Ear' except the receiver sends the sound into the ear.